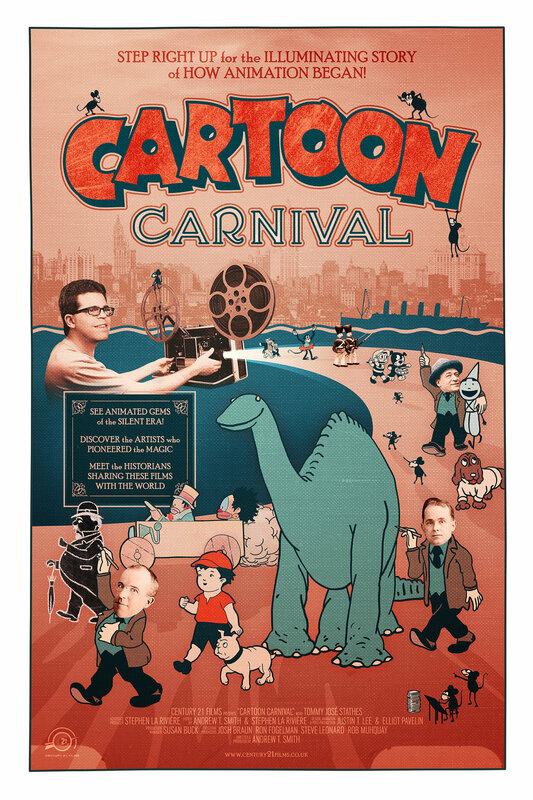 A forthcoming feature-length documentary look at the birth of the animated art-form, Cartoon Carnival tells the often forgotten story of the pioneers of the silent era. 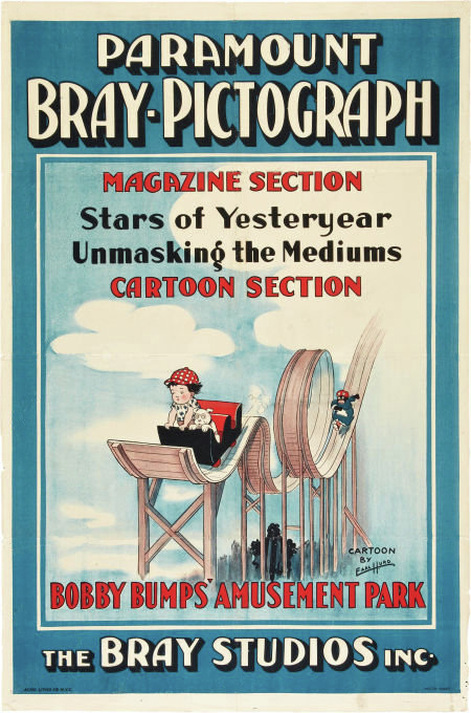 To many, the history of the animated cartoon begins with the story of Walt Disney and Mickey Mouse, but in reality the story begins as soon as man first dreamed of somehow capturing the moving image. Hand in hand with live-action cinema pioneers, early animation artists pushed the boundaries of what was technically and artistically possible in an exciting new medium – and also created an industry when they discovered what would sell to hungry audiences! 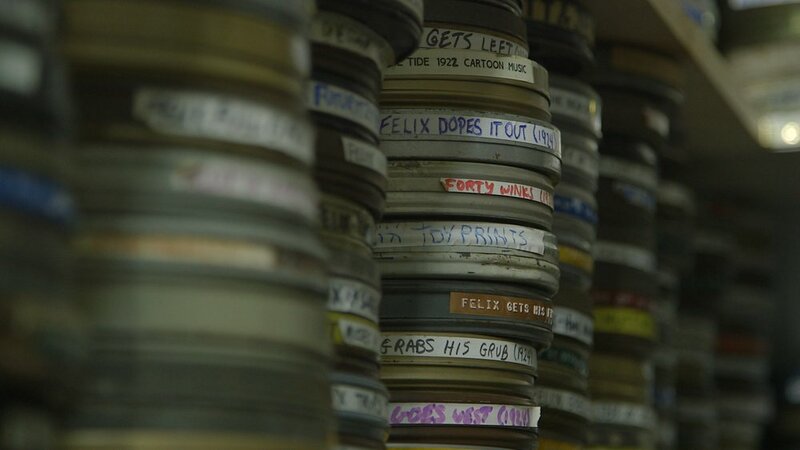 To tell its story, Cartoon Carnival pulls together experts in the field of animation history and showcases brand new transfers of rare short films and archive material, some of which has not been seen by the public for almost a century.